Jennifer Matarese interviews Chris Harrison about Colton being the next "Bachelor." NEW YORK -- Colton Underwood is set to be our next Bachelor, but is he ready for the gig? We asked the rose master Chris Harrison his thoughts on Season 23's upcoming Bachelor. "I don't know if he's ready and I think that's one of the great and interesting things about him that will make him a good Bachelor," Harrison said. "He says he's ready, he thinks he's ready, but is he? I don't know that." Harrison went on to say that part of his job as the host of the show and a producer is to "push" him. He also added that Colton has a lot of "layers" to him which he thinks will make it a great season to watch. At the end of the day, he's hoping that Colton can find his perfect match. "Maybe he's more ready than any of us know and he gets engaged, we just don't know," Harrison said. One thing you won't see on night one, or pretty much any night, of Colton's season? Tia Booth. 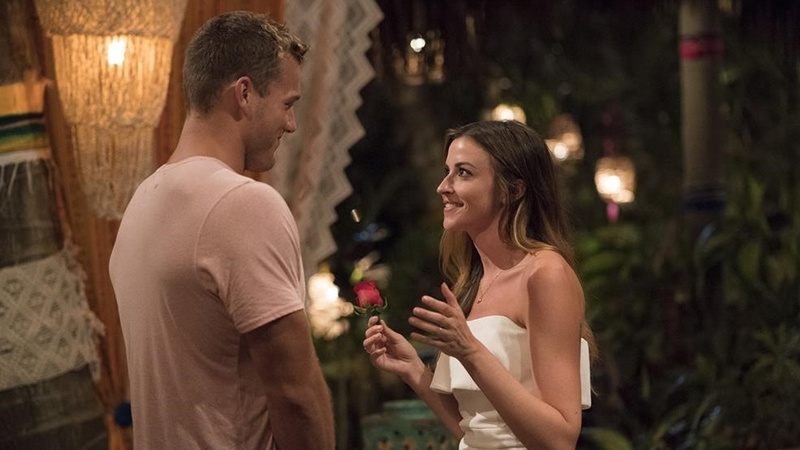 "Everyone can relax," Tia will not be back to try and win Colton's heart. Harrison admitted viewers were fatigued by the storyline and said that both have moved on. "I think she wanted something that wasn't there, there wasn't the chemistry, they just didn't have that thing," Harrison said. Who knows, maybe she could be our next Bachelorette depending on how Colton's season plays out. Read more about Colton HERE. Season 23 of The Bachelor is set to premiere in January 2019. In the meantime, you can watch Grocery Store Joe from "The Bachelorette" and more notably Bachelor in Paradise on Dancing with the Stars.